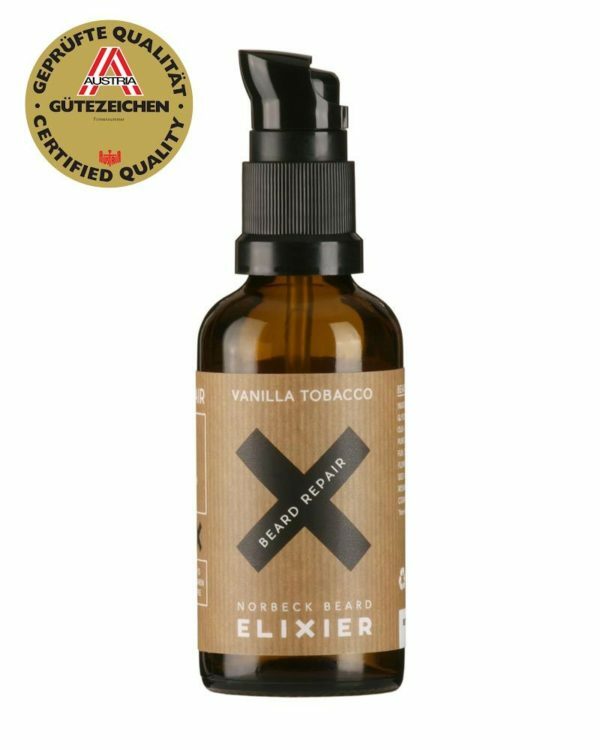 This Beard Repair nourishes facial hair and protects the skin. With the smell of Vanilla and Tobacco. 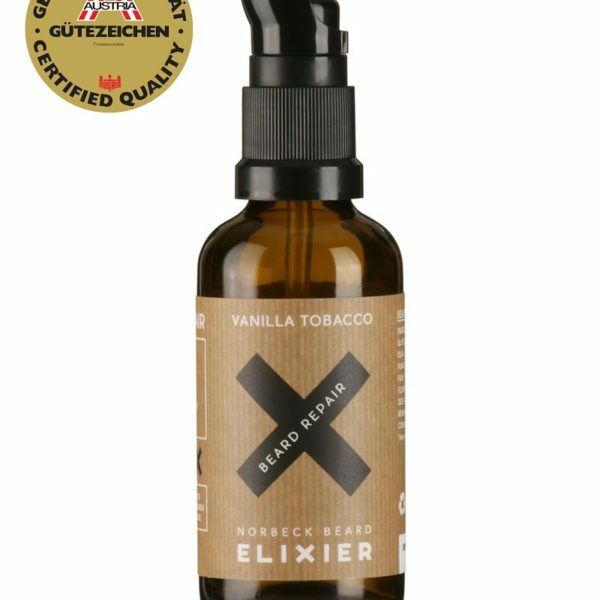 Its fragrance perfectly combines the scent of vanilla and tobacco.